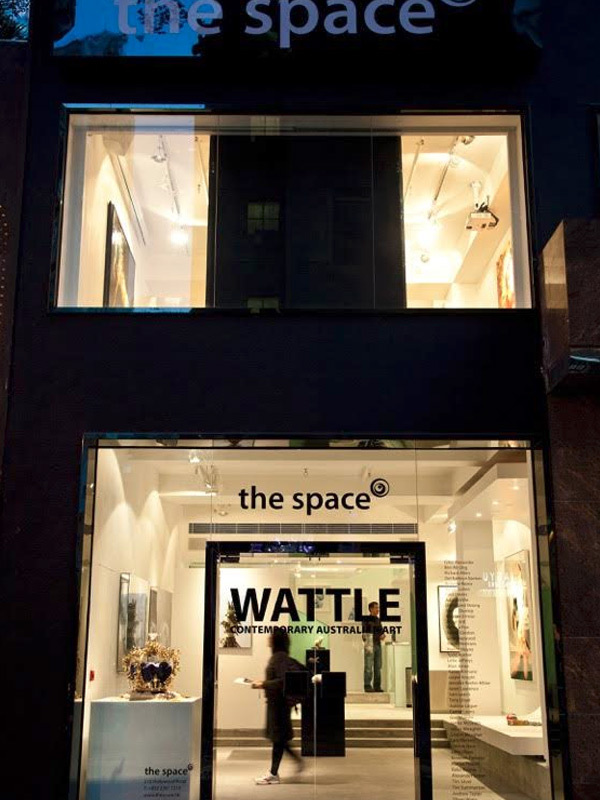 Wattle was the first major survey exhibition of contemporary Australian art in Hong Kong. The exhibition showcased the extraordinary depth and range of the Australian art scene, aiming to bring it closer to the level of international recognition it deserves. 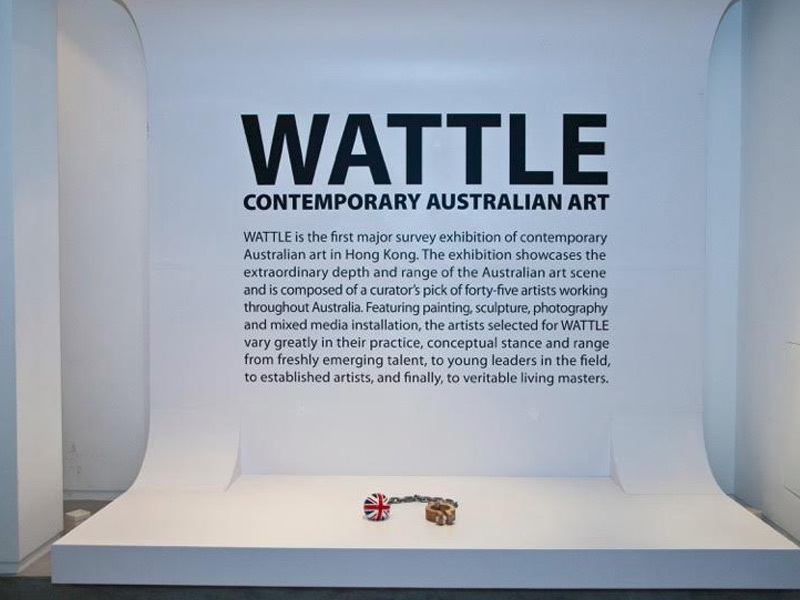 Wattle featured a curator’s pick of forty-five artists working in Australia and includes painting, sculpture, photography and mixed media installation. 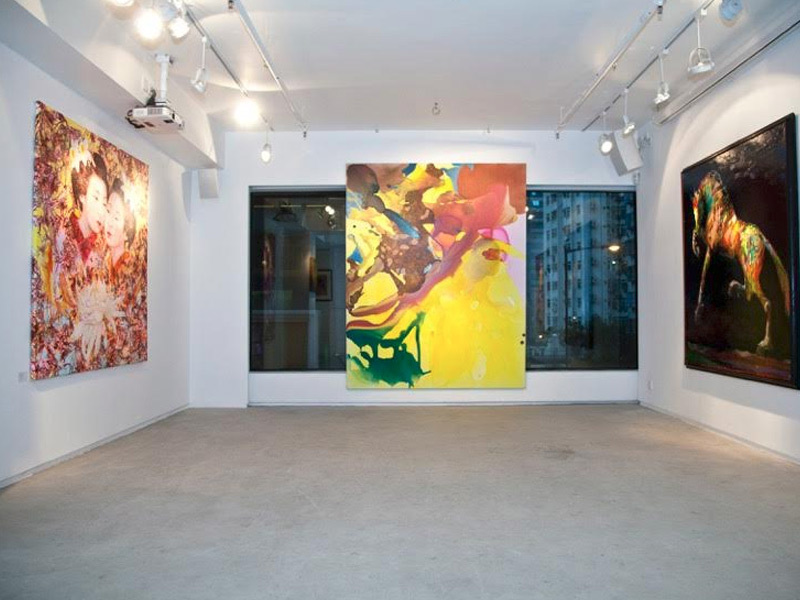 In order to allow the artists to best represent their work, no curatorial theme was imposed and each artist exhibited one key artwork. Highlights include John Olsen, the Godfather of Australian landscape painting; Janet Laurence, one of the most revered artists of her generation; recent Archibald Prize winners Sam Leach, Guy Maestri, Del Kathryn Barton and Adam Cullen; a host of young talent such as Paul Davies, Tim Summerton, Juan Ford, Alan Jones, Alexander Seton, Jasper Knight, Tony Lloyd and Giles Alexander; plus the established and much admired painters Martine Emdur, Joshua Yeldham, Lara Merrett, Andrew Taylor, and Clinton Nain.